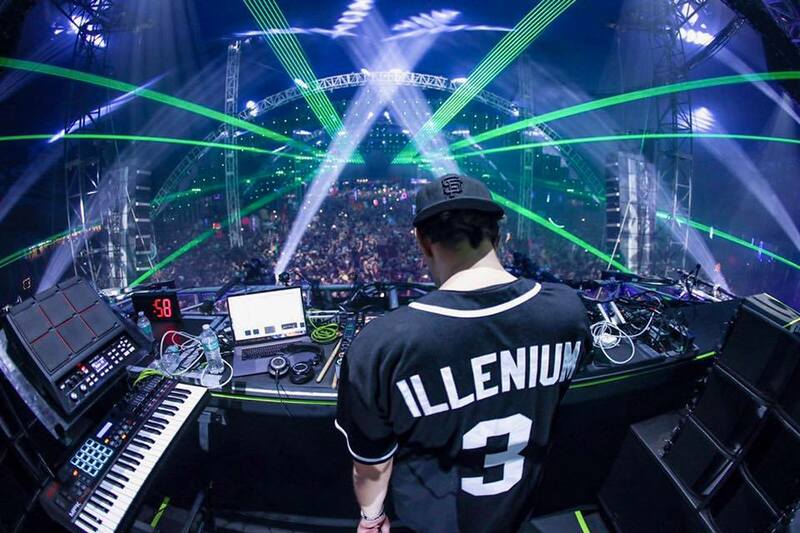 Talks of a new album from Illenium have been brewing for some time, and slowly he’s giving us sneak peaks of what’s to come. The latest release from him was a collab with heavyweight future bass vocalist Kerli. You might’ve heard her name before as she’s worked with Seven Lions on the emotional “Worlds Apart” and “Keep It Close,” and also with SNBRN on the classic “Raindrops” track. Having made waves in the dance music scene as is, Kerli knows how to add that extra touch to a track. The collab with Illenium “Sound of Walking Away” hits the mark as it’s filled with meaningful lyrics and a sorrowful guitar instrumental.